than to have to reorder 25 more later! " change the verse how ever you would like to suit your needs! If combination lettering or large name format is chosen with Verse F14, line 4 will incorrectly proof. 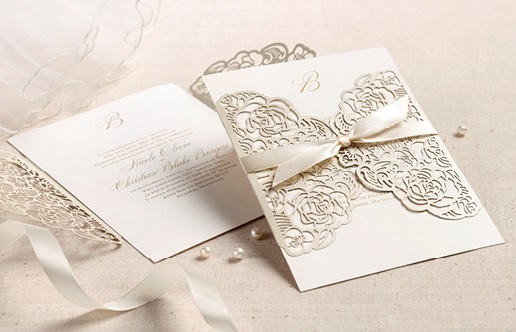 However, when your order is printed, "We," as well as "and" will be in the same style as the body of your invitation. Your names will be in the same style as your proof. and now a new love in each other. si Uds. pueden acompañarnos en esta celebración de vida. Nosotros hemos experimentado el amor . . .
expresión más completa . . .
Felizmente nosotros dos . . .